Change of plans! Hubby was on vacation this week so that means we had a break. We changed up our schedule because next week is suppose to be our first break but with Kevin having his vacation we took a break this week then we will school next week and then the week of the 20th we will have break again and that will take up our first 2 week break for our new year. So flexibility is key in homeschooling and that is exactly what we practiced this week. This week we had a lot of fun but it was full of activity. Sunday through Wednesday we had revival and man was it great! 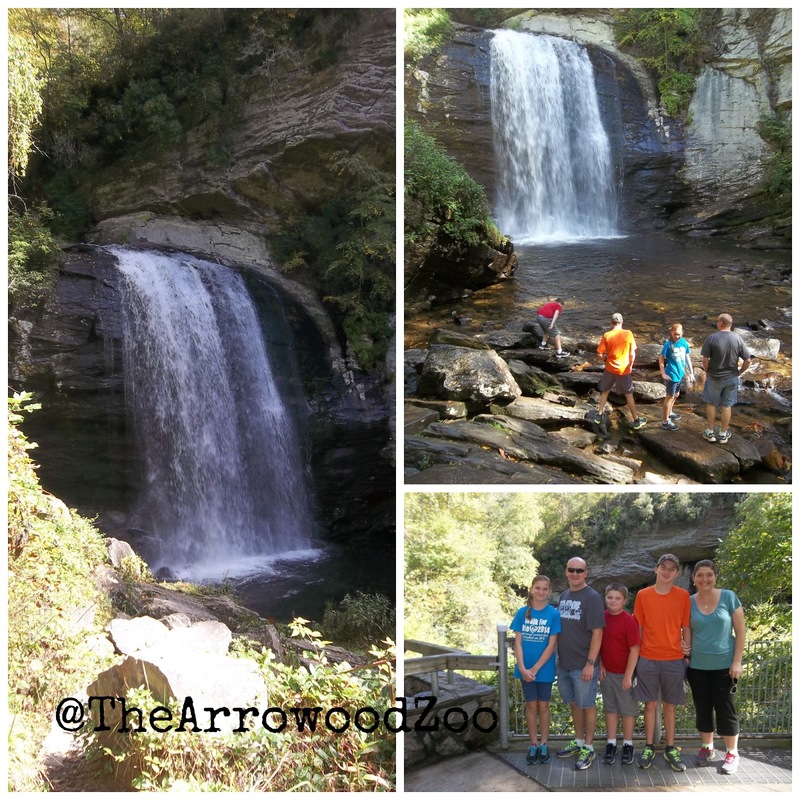 We took a long drive to look at Looking Glass Falls and enjoyed the beautiful scenery that the Lord has provided. Fall is my favorite time of year and the leaves were beautiful to see. We took 2 nights (full moon) and went to see the Brown Mountain Lights which is a mysterious light that we have took trips to see before. Crazy maybe but here in my area it is a huge site to see. I had never saw it before and we have took family trips to try many times however this time we went to a different spot and we actually saw the lights both nights! Loved it and it was great weather and absolutely beautiful to be on the top of the mountain with a full moon and see all of God's beauty. I have had so much relaxation from taking in all this beauty I am only needing the ocean air once more and soon! Kevin took Kyle golfing this week which always makes Kyle happy. His love language is alone time and it just totally makes a difference in his actions. Thursday I spent time with my Daddy taking him to a procedure he needed done and thankfully everything seems to be alright. 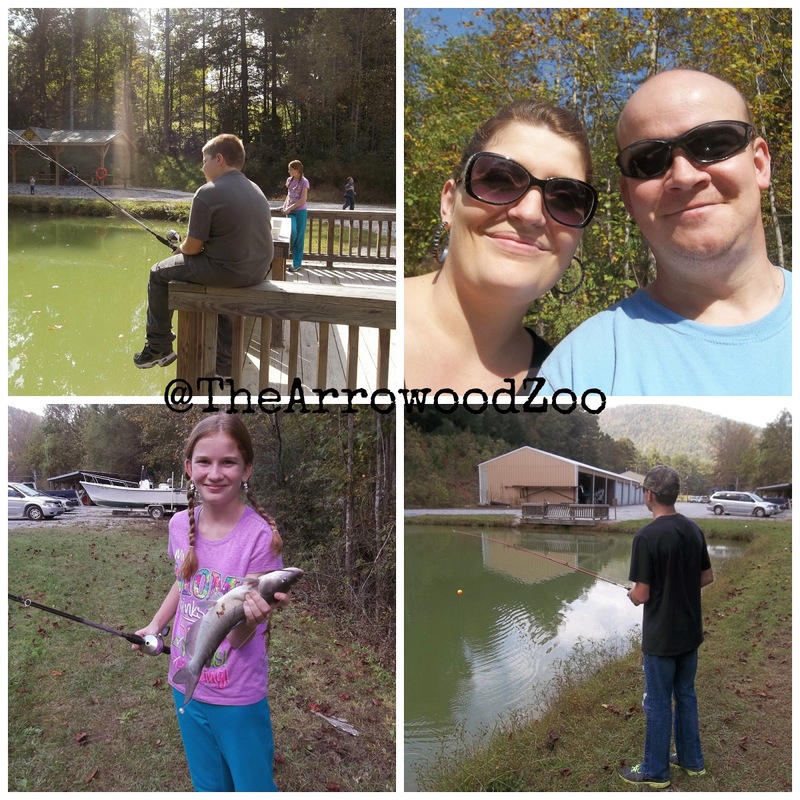 Friday our homeschool group had a fishing day at our local wildlife center. Alexis was the only one that caught anything within our family and man did Zac not like that. He was the very one that had been begging to go fishing and he tried so hard and didn't get nothing! Maybe next time! Saturday (today) has been so busy. 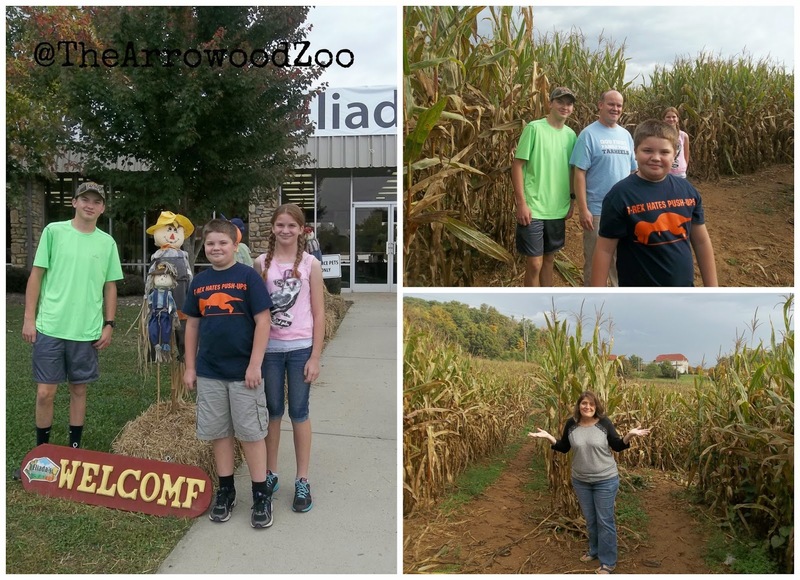 We started out our day by taking the kiddos on a surprise trip to Eliada Corn Maze which is the largest maze in WNC. It's over 12 acres and supports a great cause. 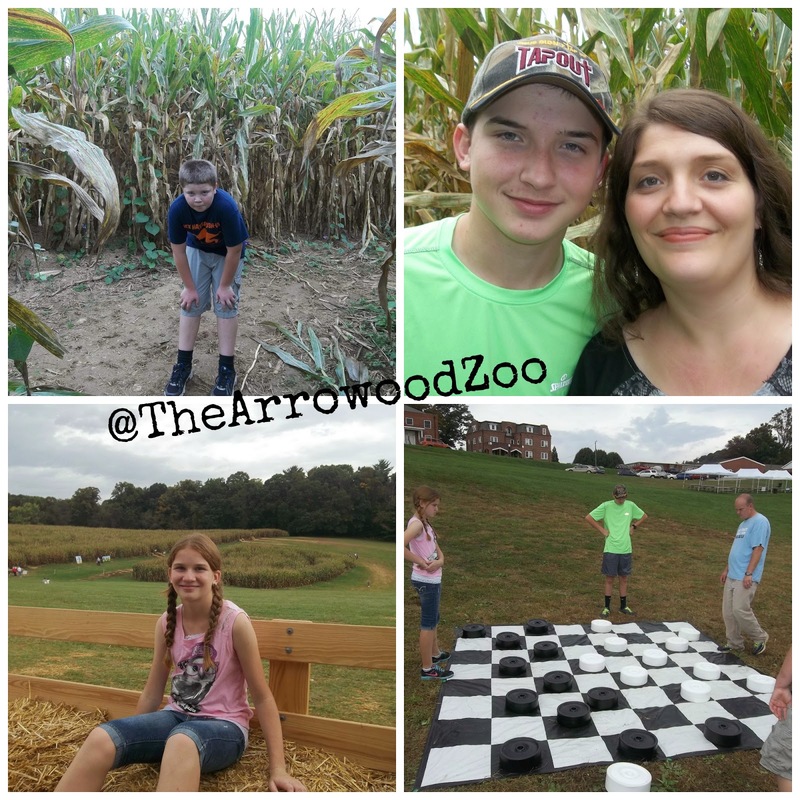 We had never been to a corn maze and I wasn't going to let another year fly by without doing that with them. Remember my word for 2014 was intentional, so off we went. We had the most fun. It took us on a wild adventure and we laughed so much. We got lost but we laughed! We enjoyed some fun games they had and a hay ride. Fall can not be complete without a hay ride. They shot corn and played in a spider web! 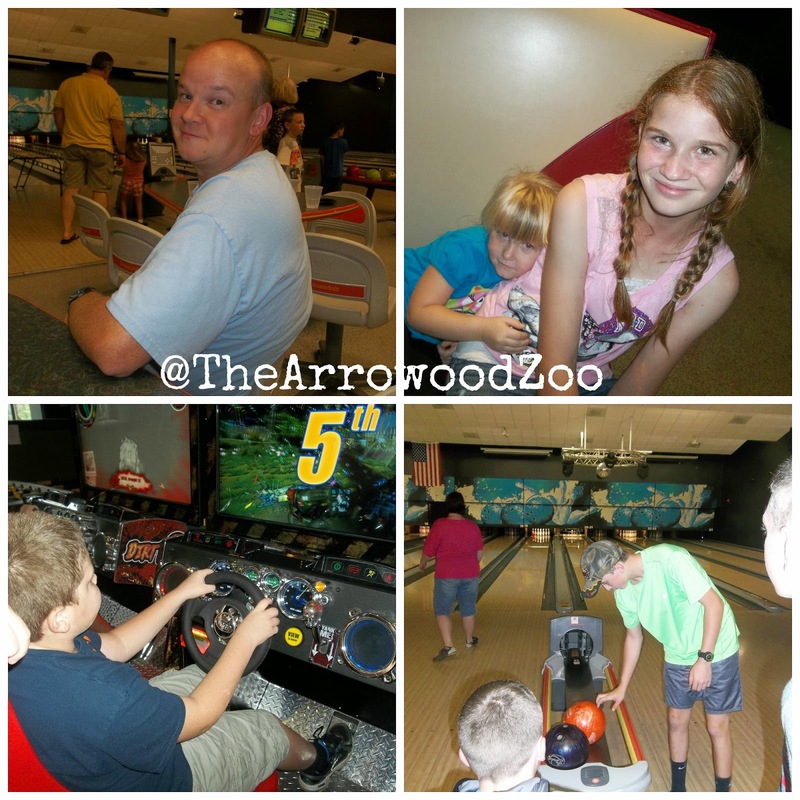 Then tonight we had a Church Youth Trip at Bo's Entertainment and we played until I just about couldn't play anymore. I tell you people really don't understand that you can love God and still have so much fun. We are not stiffs! The kids loved playing with each other. A great time together! 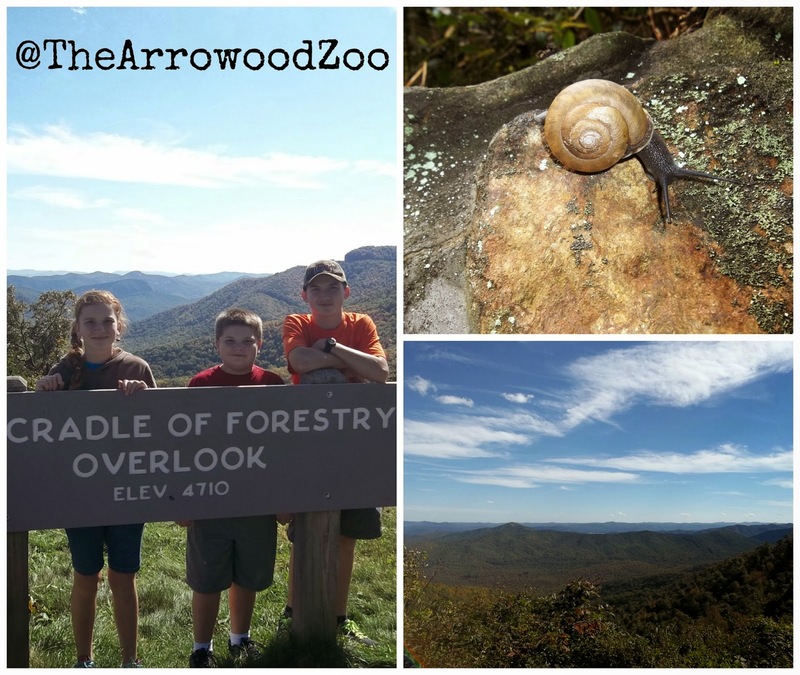 Next week is going to be busy because our Homeschool Coop begins! 6 weeks of Civil War learning! We also have an awesome field trip Tuesday, I am so excited! Hope you all had a great week we sure did.